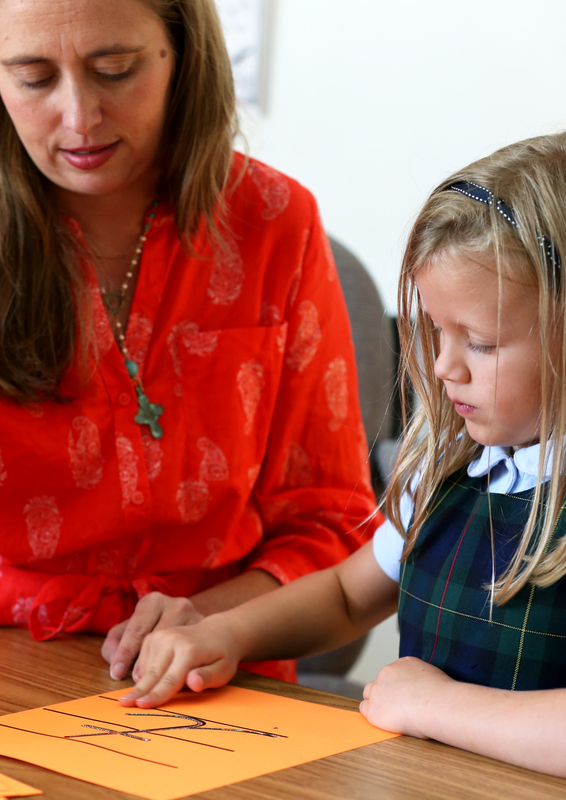 Tutoring Connection is a community resource offered through Key Learning Center, available not only to Carolina Day School families, but also to students from other area schools. The program provides a resource to families who have needs for specific academic and school-related support for their children. Tutoring Connection identifies interested and qualified tutors who have skills to offer these families. The best possible match is provided when “connecting” a tutor with a student. Tutors establish a partnership with the family and the student’s school. This partnership allows the parent, student, and tutor to determine the day, time, and public location for tutoring services. We provide qualified, knowledgeable, pre-screened tutors who take a personal interest in each student’s success. Through the use of varied teaching techniques, each student is able to learn according to his or her learning style. As each student experiences success, confidence and self-esteem grows. Tutoring services are offered in the Orton-Gillingham-based multisensory structured language approach and in academic areas. The Orton-Gillingham tutors have received various levels of training from basic to advanced. The Tutoring Connection also has tutors certified through the Academy of Orton-Gillingham Practitioners and Educators (AOGPE) and our International Multisensory Structured Language Education Council (IMSLEC) accredited training program. Rates vary according to the type of tutoring. Sessions can be 45 minutes or more in length. Homework help: $45 per hour. Academic tutoring: $60 per hour. Academic tutoring includes subjects such as math, language composition, reading, history, foreign languages, and science. Multisensory language tutoring is performed by trained Orton-Gillingham tutors. An assessment and summary of language evaluation are included. SAT/ACT tutoring: $90 per hour (one-on-one); $110 per hour (group of 2 students). All Tutoring Connection services are available to all members of the greater community, and many can be offered online. Please contact Monica Antonazzo, Tutoring Connection director, for more information.